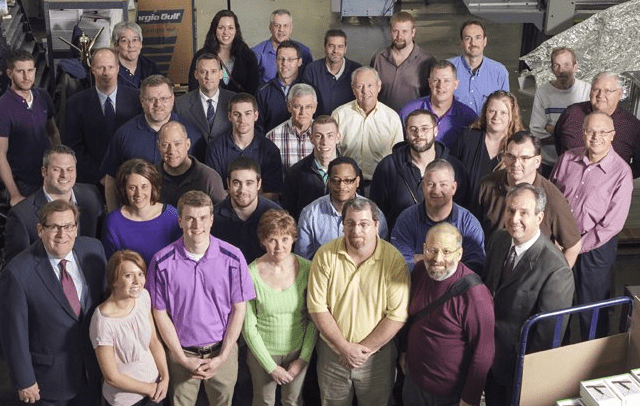 Another printer benefiting from LED-UV curing in the greater Chicago area is Polpress. 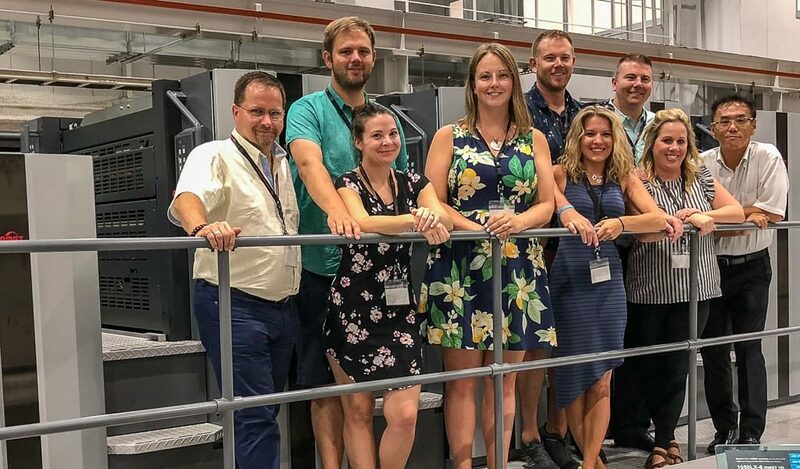 Founded in 1991 in a small storefront on Chicago’s northwest side, Polpress established itself as the printer of choice for Chicagoland’s large Polish speaking community and they continue to serve this clientele today. 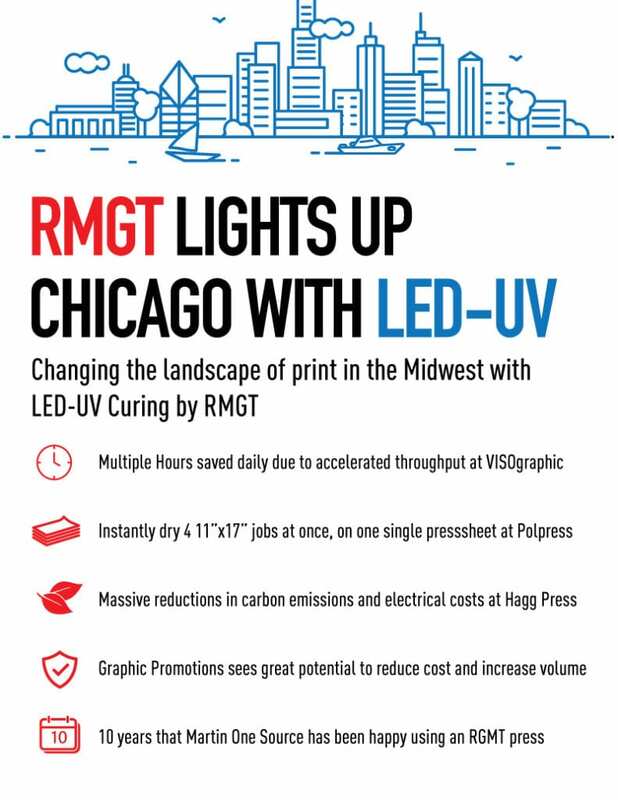 As part of their growth strategy, Polpress recently installed an RMGT 9 Series Press equipped with LED-UV technology. “Investing in LED-UV curing was a logical choice for us,” states Roman Majewski, President of Polpress, “We print both offset and digital, and since our new press came in many short run jobs are going LED-UV offset. 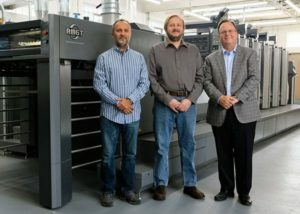 We can run four 11×17 jobs on one single press sheet and since they dry instantly, it just doesn’t make sense to pay clicks.” Roman continues, “During our political season, having jobs coming off the press and going immediately to finishing helped us meet our customers very tight deadlines. And we got great comments about the print quality and rub of their postcards even without coating.